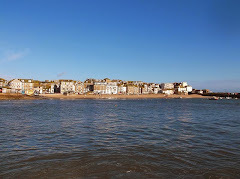 St Ives' first Wine and Cheese Festival opens at The Castle Inn - Fore Street St Ives - on Friday 9th October 2015 at 6.00 pm. Burdett Wines and The Allotment Deli will provide everything needed to make this a wonderful gastronomic experience. 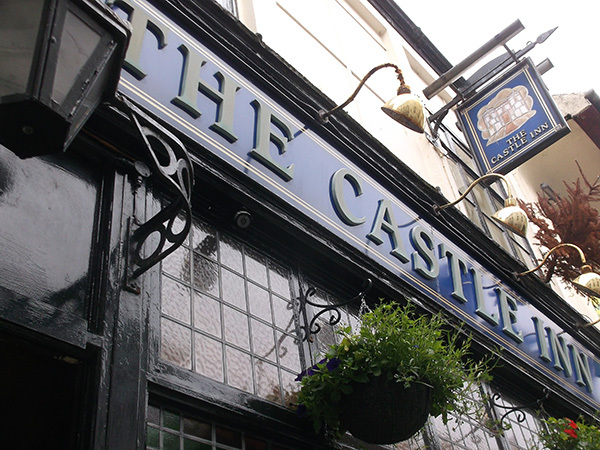 If you prefer something else with your cheese The Castle has a fantastic range of real ales, ciders and other beverages to suit all tastes. Festivities continue on Saturday 10th October - from opening time at 11.00 am through to closing time. In addition - on Saturday night - from 9.00 pm - live music from the awesome Sinpusher.